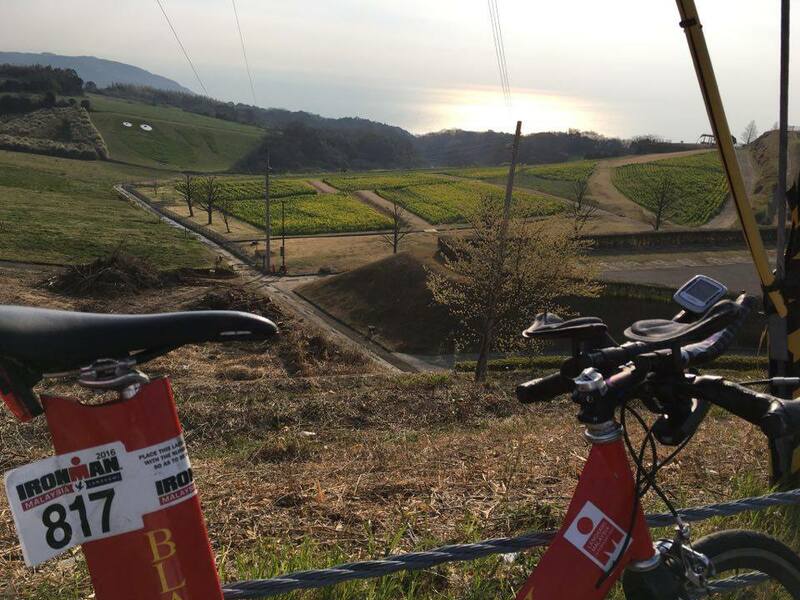 HANASAJIKI, is one of the VERY BEST Bike Ride course in Awaji Island. Not only Magnificent View fm the observatory but also appropriate for Bike Ride. This morning I Climbed the course, fm Circolo, our cafe to here. 220m high (Total Climb 330m) and 18km Distance, 6 to 16% Steep. Less than 1hr ride but you can try Power Training or Speed. 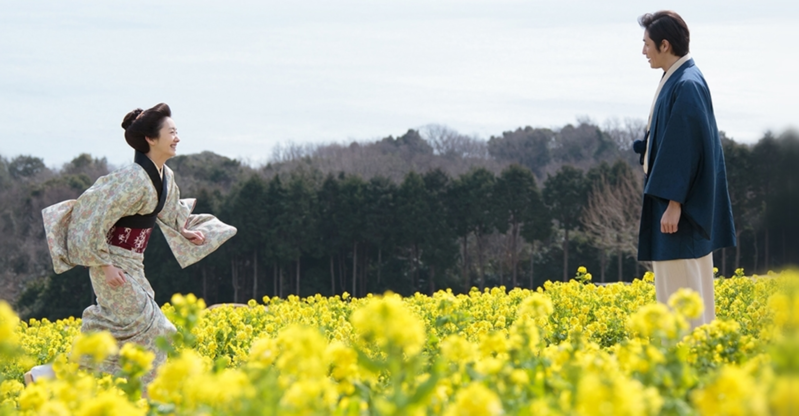 Now the time you can see same scene as they do, Reunion in the full Bloom!